Welcome to Metal Designs LLC! The company that’s helped provide countless customers with personalized cast bronze plaques and metal lettering. 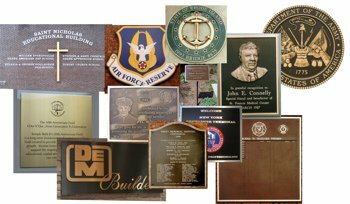 For more than 20 years Metal Designs LLC has been family-owned and -operated, and our customers have come to rely on our experienced, top-notch staff for delivering unique bronze memorial plaques. 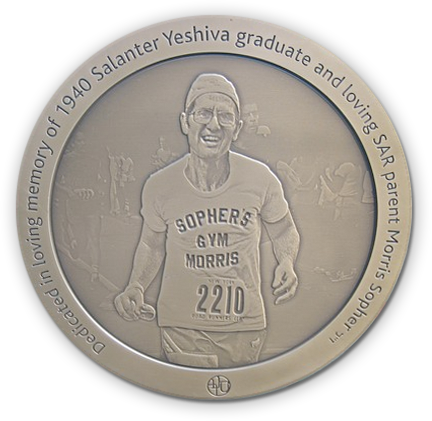 We not only accommodate the individual client who seeks to remember a loved one with a beautiful bronze plaque, but also a host of small businesses who seek to honor one of their employees, donors or other key figures in their organization. 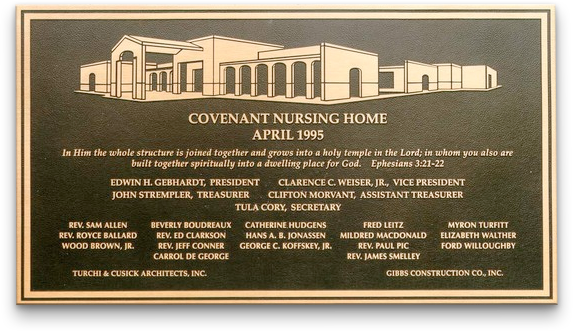 In addition, we provide custom cast plaques and memorials for hospitals, religious organizations, fire and police departments, military and municipalities, and schools, universities and other educational institutions. 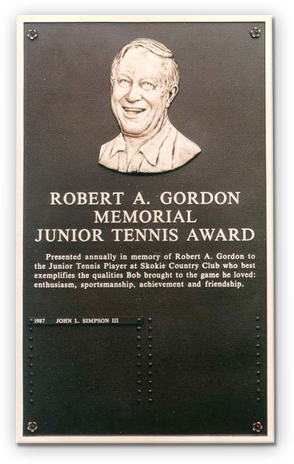 Metal Designs LLC specializes in photo-engraved bronze and aluminum plaques, which are a great, cost-effective alternative to a plaque with sculptures. Our designs range from cast aluminum, etched and engraved signs to individual lettering made from cut, cast and fabricated metals. 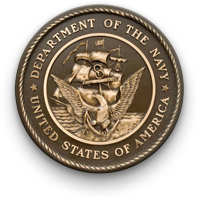 We can create cast bronze dedication plaques, donor plaques, bronze memorial plaques, bronze base-relief and flat-relief plaques. We have our own sculptor on staff to assure that only the highest quality sculptures are turned out and that changes can be made to these sculptures the same or next day. 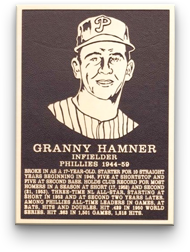 We can also place multiple low-relief photos on your plaque at no additional cost. 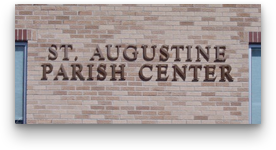 In addition, we make metal lettering in bronze, brass, aluminum, stainless steel and copper. We can cast, cut and fabricate them in almost any size or shape. We pride ourselves in treating all of our customers the same, whether your order is large or small. Our courteous, knowledge sales staff will work with you every step of the way, explaining all of your options and helping you choose the right one for you and your budget. Next, our drafting team will put together a custom design for your review that’s based on those conversations, as well as your suggestions and the images you supply. This service is always free, and you are under no obligation. To get started, simply contact us online via email peter@metaldesignsllc.com or give us a call at Metal Designs LLC at (888) 504-4002 or fill out our contact form today, and we can easily make a recommendation and start the design process for you!